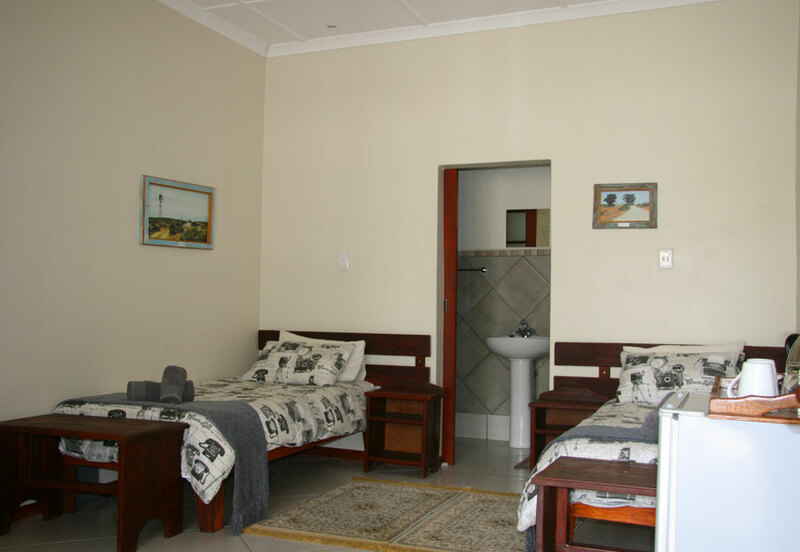 There are 10 Twin Units on premises and all come equipped with two ¾ beds, a small fridge, hair dryer, kettle and tea/coffee. 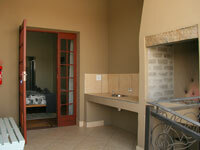 The room has it's very own veranda with a built-in braai including a basin. 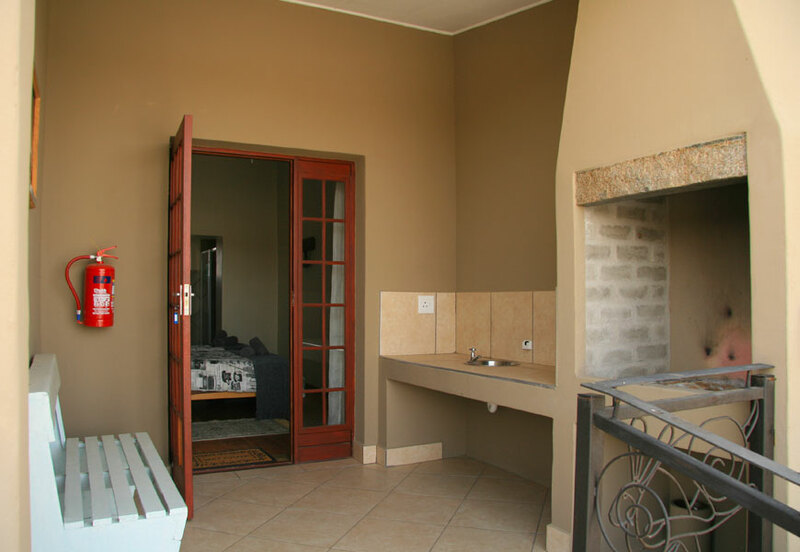 Should you require a two plate stove, microwave oven, cooking utensils or crockery and cutlery, these can be provided for you at no extra cost. 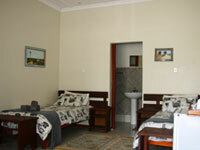 Portable Air conditioner units can also be provided should you require one at R100/day. Please also note that all electrical equipment is powered by solar power and the geyser is fueled by gas. 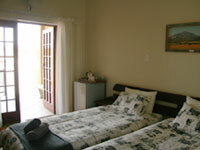 All rooms are serviced daily and all linen, including towels, are provided. 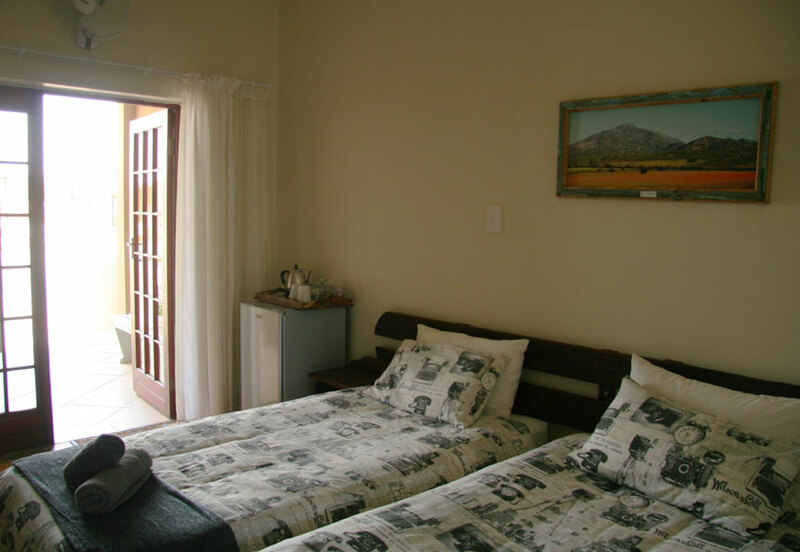 Kroon Lodge is listed on the SafariNow, Travelground/Lekka Slaap, Air BNB and Open Africa websites as well as having a facebook page. Copyright © 2018 Kroon Lodge. All Right Reserved. Design & Hosting by PROOF3hirty8.